(USDA APPROVED) Williams Preserve is a private gated community with a community pool and center under construction . 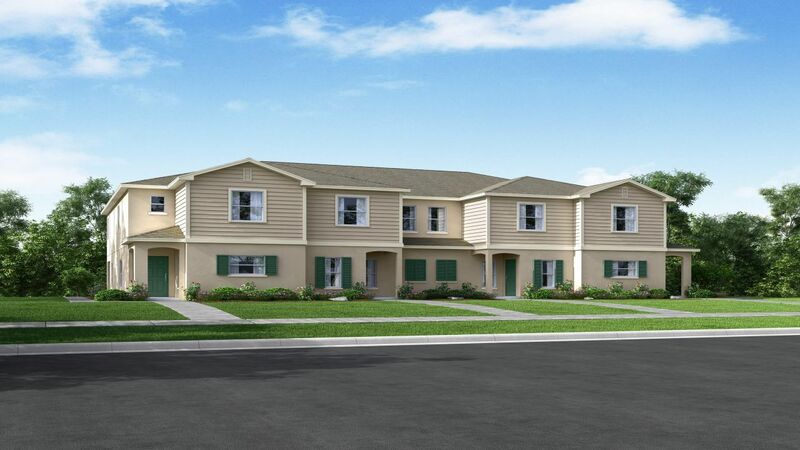 The community is a quaint size featuring both single family homes and also town homes. Williams Preserves number one attribute is location, location, location. In the heart of it all. 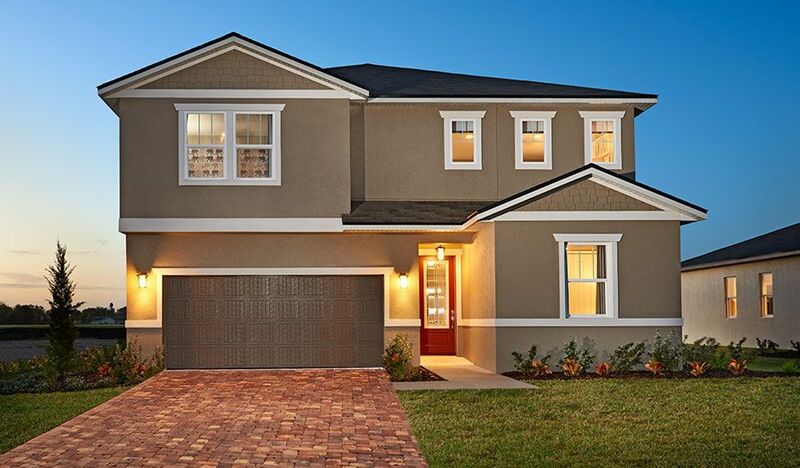 The community is located just minutes away for all of Orlando's top attractions, close to I-4, Route 27 and Route 19, the location is perfect. If shopping and eating are more of your style, Williams Preserve is close to many restaurants and Posner Park, a large outdoor shopping mall featuring JC Penny, Dicks Sporting Goods and many other shops and restaurants are only minutes away. Exceptional medical facilities are within minutes including the award winning Heart of Florida Hospital. We hope our homes speak for themselves, but a townhouse is only home when you can live your life in it and discover the world outside of it.